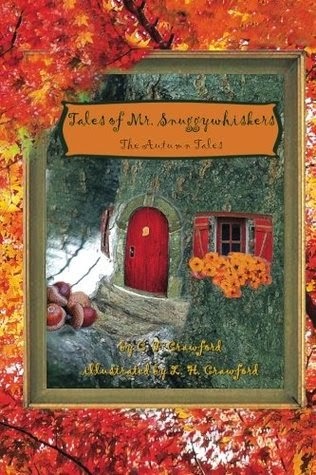 When Hallie finds herself mysteriously shrunken and poised in front of a very small door hidden in a tree in her yard, she starts to doubt the plausibility of her unlikely situation. But then, embracing the moment in her own magical story, she decides to explore what lies on the other side of the door. Thus begins the adventures of Hallie and her sister Cory as they enter the world of Mr. Snuggywhiskers, a talking mouse who wears a three piece suit and a tie. C.F. Crawford, has penned an imaginative and engaging tale in which civilized mice engage in celebrations and enjoy travel as much as any human might. Young readers will thrill in the adventures of Hallie and her sister as they discover an entirely unknown world hidden right in their own backyard. 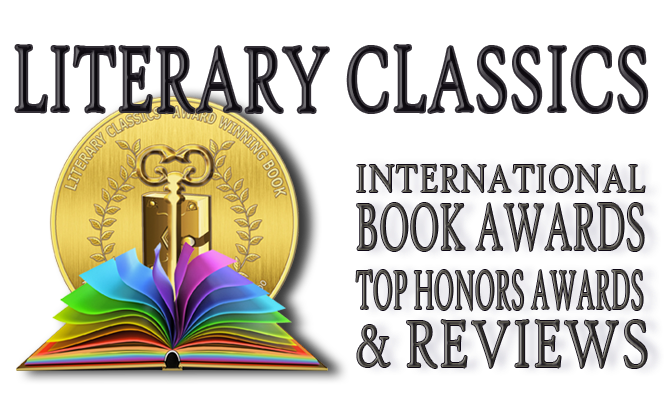 Tales of Mr. Snuggywhiskers - The Autumn Tales, is recommended for home and school libraries and has earned the Literary Classics Seal of Approval.